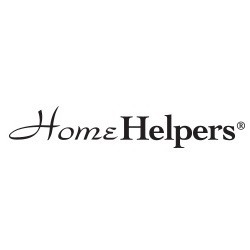 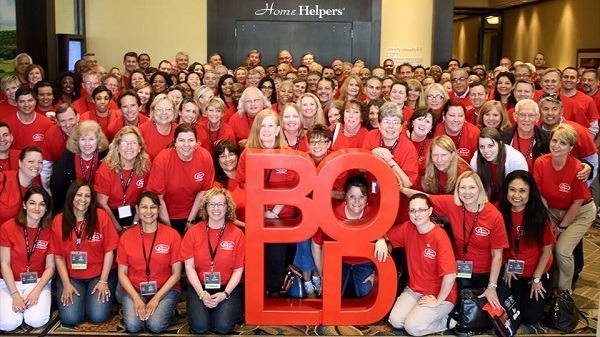 As a Best of Home Care Provider of Choice Award Winner 3 years in a row, Home Helpers of Laguna Hills has received the highest satisfaction scores from our current clients. 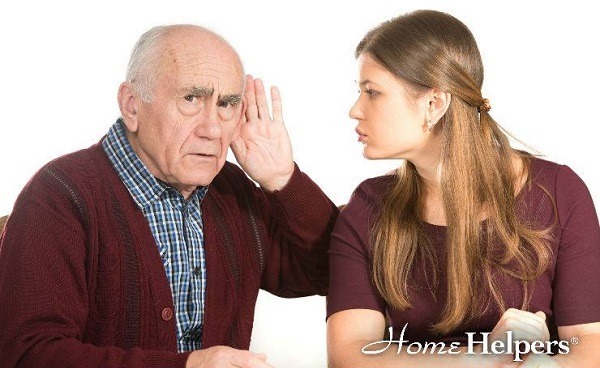 We're a best-in-class provider of quality in Orange County home care service. 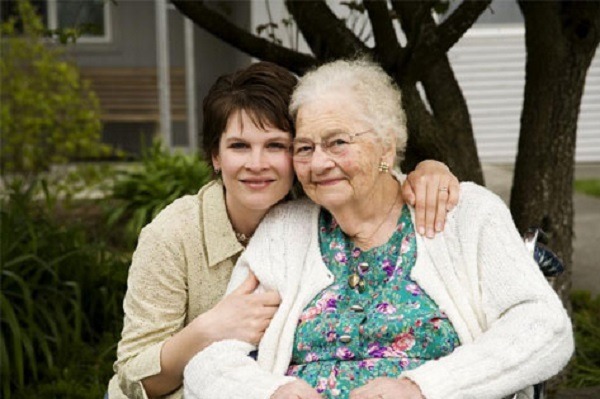 This recognition reassures you that as your home care provider we're dedicated to your satisfaction and will provide you with quality, trustworthy in-home care.